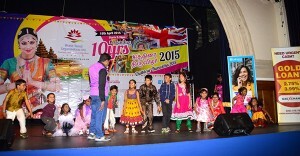 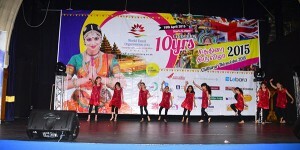 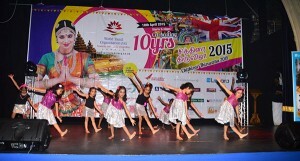 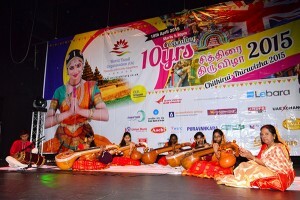 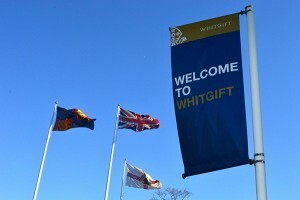 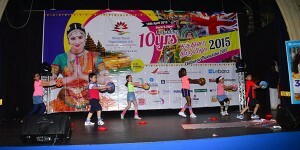 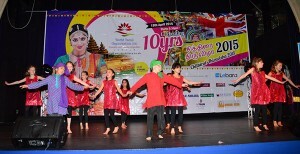 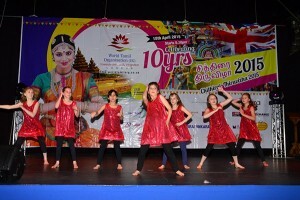 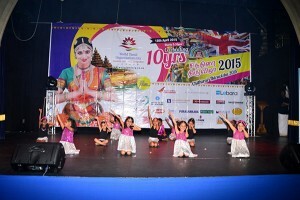 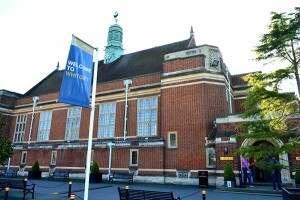 World Tamil organisation (UK) has celebrated it’s 10 th anniversary Chitrai Thriuvizha in a glorious way on 18 th April 2015 at Whitgift school, Croydon. 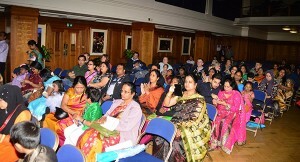 Tamil community living in the south wet London came in large gatherings to attend the function which was a succesful event. 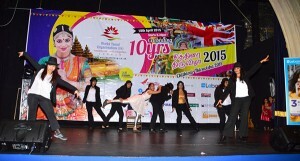 WTO (UK) directors and executive members under the leadership of Mr.Jacob Ravibalan has conducted the function in a magnificient way. 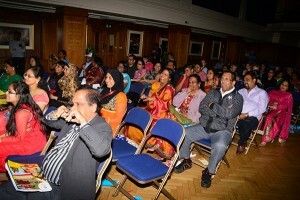 Tamil speaking community lives all over the globe and particularly in the south east asian countries such as India,Srilanka, Myanmar, Malaysia and Singapore.One estimate has quoted about 100 million Tamils are living in the world. 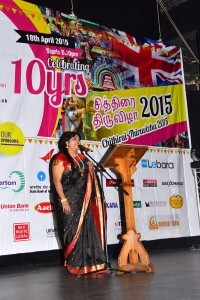 In European countries few milion Tamils are living, particulary in U.K. WTO (UK) is a charitable organisatin working for the welfare of Tamil community living in West london closely collbarating with other like minded Tamil organisation. 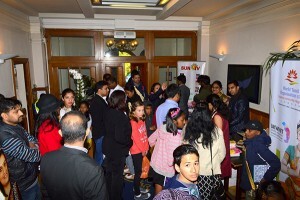 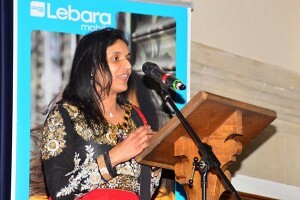 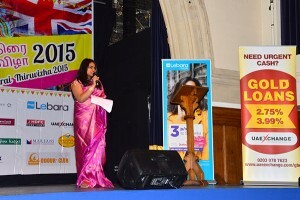 Croydon Mayor Councillor Manju Sahul-Hameed felicitated the function as a cheif guest and released the magazine of the organisation. 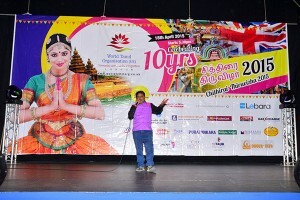 She praised the great work done by WTO for the tamil community.Dr. 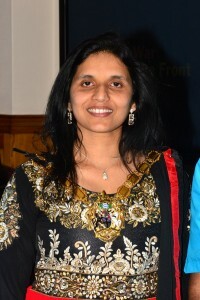 R.Manivarman, vice- president of WTO gave the welcome speech and highlighted the succesful journey of the organisation in the past 10 years. 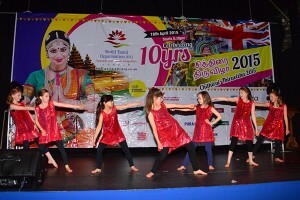 The cultural groups living in Greater London and all over U.K. participated with the utmost enthusiasm and performed various classical dances and songs. 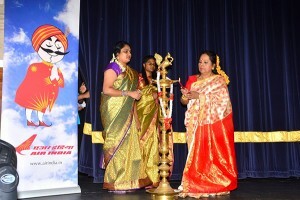 Dr.Santhya Anantharaman and Dr.R.Manivarman eloquently compiled the whole event in both traditional Tamil and English languages. 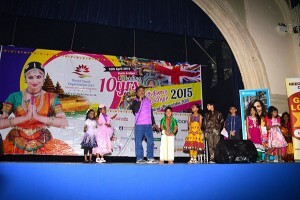 A renowned stage artist Mimicry Senthil came from chennai, Tamil nadu did breathtaking performance and entertained the audience which was widely appreciated.Federation of Tamil association (UK) members from various countries of this kingodm attended the function to show their support for WTO (UK). 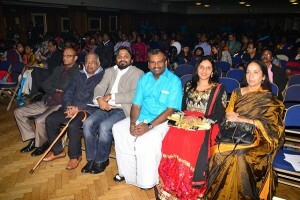 UKTNCC represented, the anniversary function with their director Mr. Siv Matchendran and other founding members actively participating. 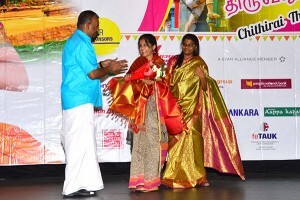 The great highlight of the function is all the executive members wearing the traditional dhoti and women members wearing sarees to represent the tamil tradition has been the gem in the throne.A south Indian feast has been served by Anjappar restaurant, which was enjoyed by all the participants. 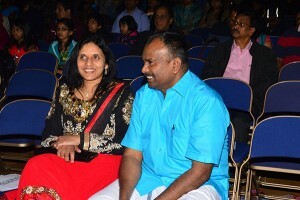 Our beloved president Mr.Jacob Ravibalan read the felicitatory message from Mr.U.Sagayam, the principled and disciplined IAS oficer from Tamilnadu, who could not present in person due to unavoidable circumstances. 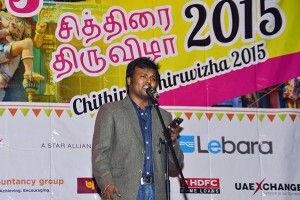 Mr. Nazeer Ahamed gave vote of thanks and he particularly thanked all the executive members, Mr.Senthir Ramanathan, secretary, Mr Ash Krishnan, Mrs Esther Jaganath, Treasurer, Mr. Balaamurugan, Mr. Selin George, Mr. Mujir Ayub Khan, Tamil Poet Peter Isravel Nelsun and several others, whose tireless work has resulted in the grand success of our anniversay function.